Happy Saturday, my people! 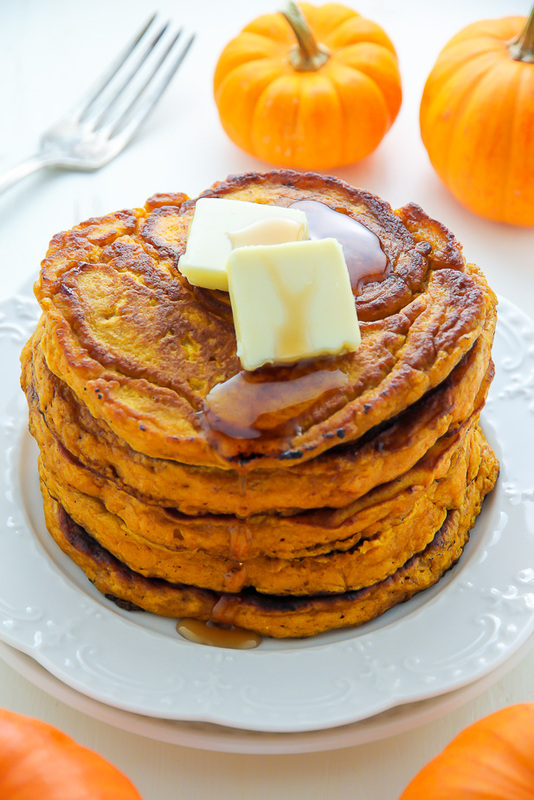 I’m kicking off October – and this weekend – with these fabulously fluffy pumpkin pancakes. Want in on this pancake party? READ ON! Alright. 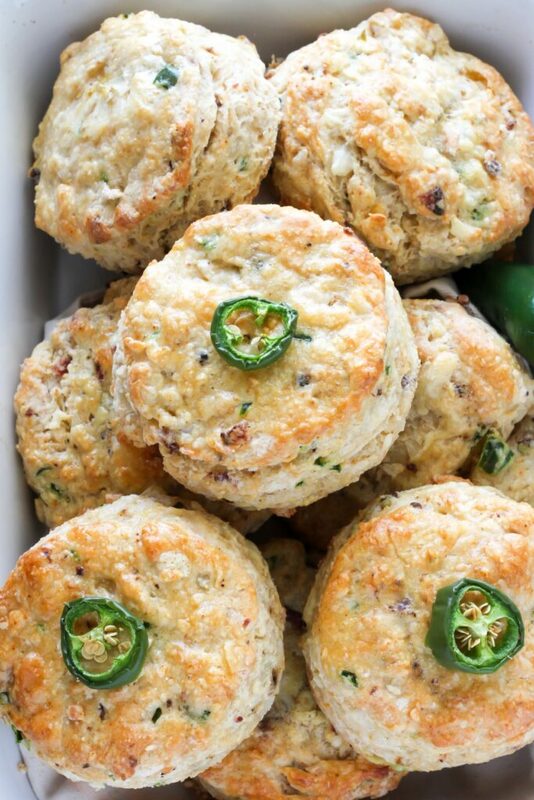 So let’s talk about breakfast food. Are you a fan? I’m guilty of making breakfast for dinner at least once a week. Sometimes it’s this smoked salmon frittata, other times it’s my favorite egg white omelette, but most times… it’s a tall syrupy stack of PANCAKES, baby. 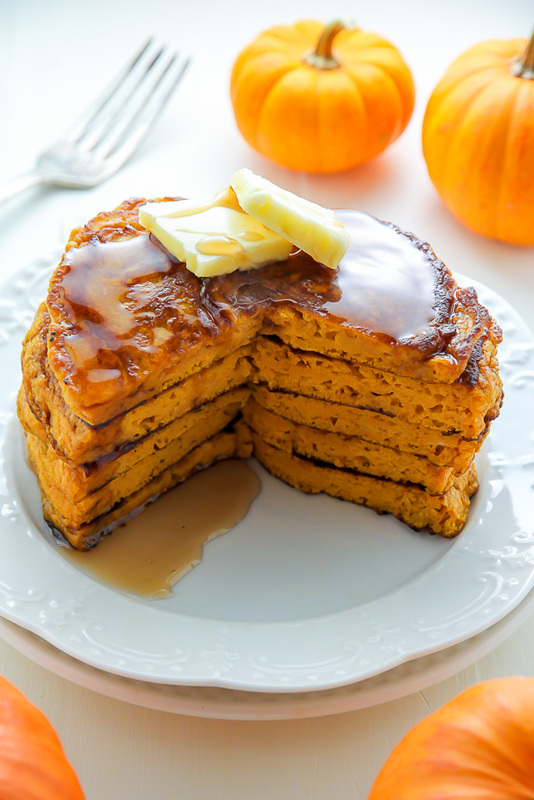 Banana Pancakes, Blueberry Pancakes, and now, pumpkin pancakes. 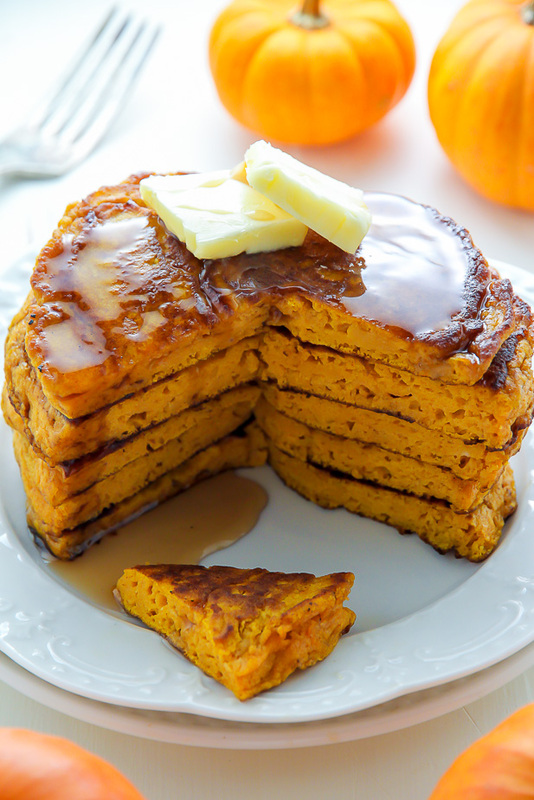 Fluffy pumpkin pancakes are my absolute weakness. 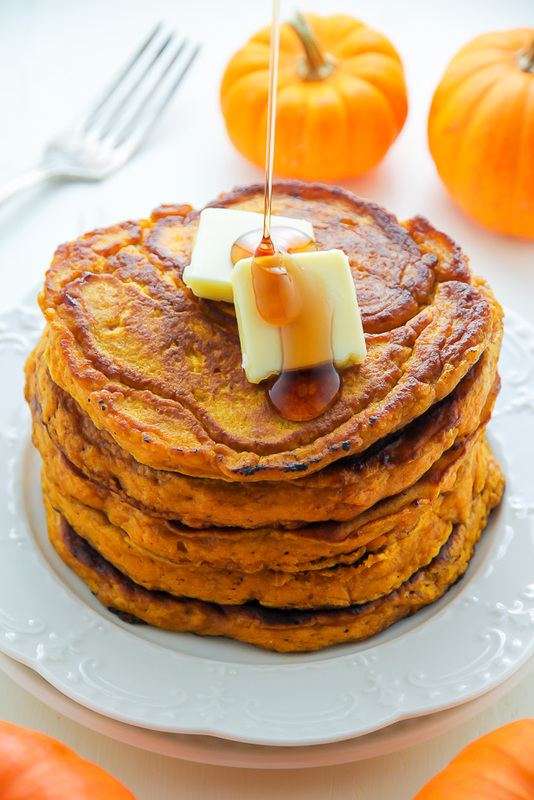 ↓↓↓ Extra maple syrup and a few pats of butter cuz that’s how we roll. 1) Get you skillet niiiiice and hot. I like to place the pan on the burner 4 or 5 minutes before I plan on getting cooking. 2) Butter that pan! Seriously. 1 tablespoon minimum per batch of pancakes. Deal? Yield 8 pancakes; double as needed. 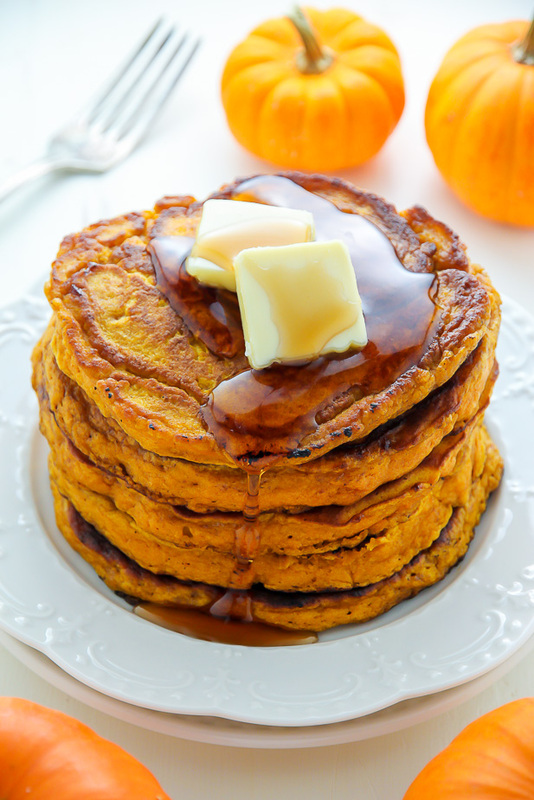 Flavorful and fluffy pumpkin pancakes are best served warm with maple syrup! 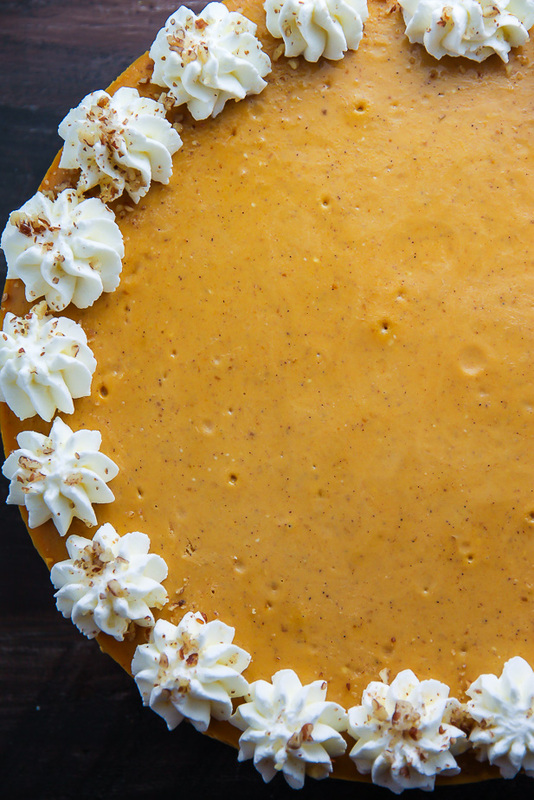 In a large bowl add the flour, brown sugar, baking soda, baking powder, salt, and pumpkin spice; whisk well to combine. In a separate bowl add the eggs and lightly beat them with a whisk. Add in the milk, pumpkin, and vanilla and beat until well combined. Stir this wet mixture into the dry ingredients, stirring just until everything is combined. Quickly fold in the orange juice and zest, stirring until evenly combined. Be careful not to over mix the batter. Pour batter by 1/3 cupfuls onto a buttered hot pan or griddle, adding only a few at a time so that they do not blend together. Cook for about 3 minutes before flipping them over, or until small bubbles form on top. Cook on the second side until golden brown, about 1-2 minutes. Repeat with all pancake batter. Serve pancakes warm, with extra butter and maple syrup. See notes for freezing options. 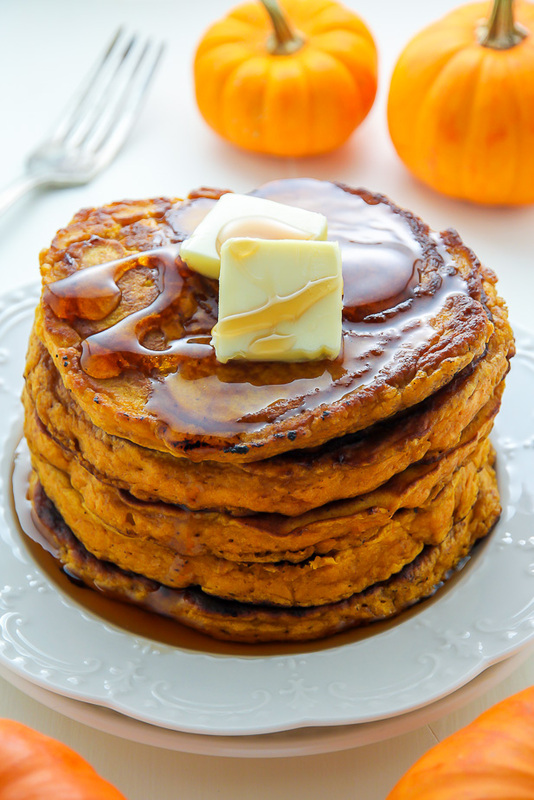 Fluffy Pumpkin Pancakes recipe says a can of punpkin puree. Please tell me what size can. 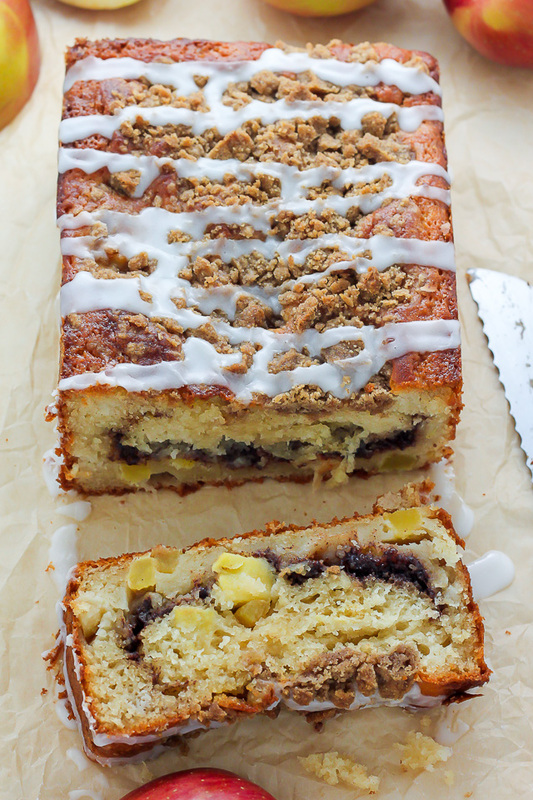 Wanted to make this this morning after finding this quite appealing, but I have two sizes of pumpkin in my pantry. I have 15 oz. and 30 oz. I’m guessing you mean 15 oz., but I hate to guess. Thanks. Hi. The recipe states 1 CUP of pumpkin puree, not one can. One cup is 8 ounces. I should’ve borrowed my husband’s glasses. I see that now. Breakfast this morning will be exceptional! Thank you. These were the fluffiest pancakes I have ever made, really good. made this for dinner tonight and i have to say i havent tasted nor made tastier pancakes than this. thank you so much for this recipe! Loved these pancakes. Made 1/2 recipe, which made 4 med/lg pancakes. Didn’t have an orange for the zest, so used 1/8 c. Grand Marnier liquor instead of orange juice and zest. Pancakes were dense and fluffy, with great taste. 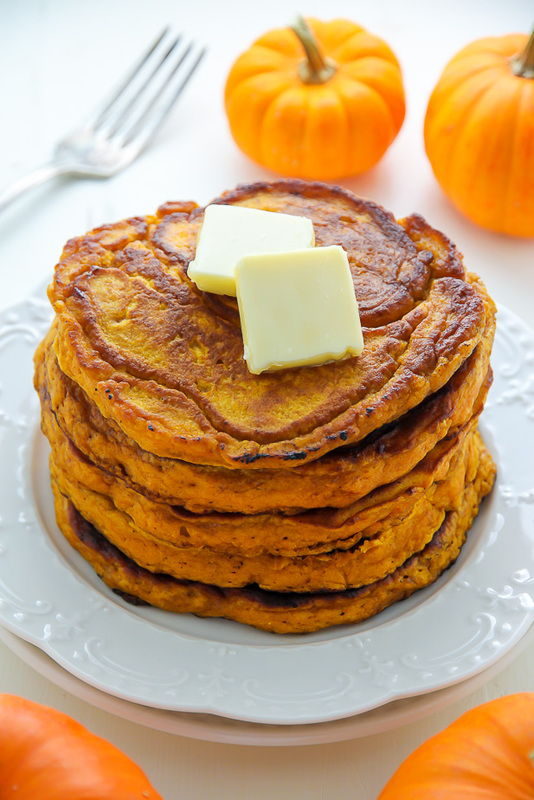 Will be my go-to pumpkin pancake recipe from now on.